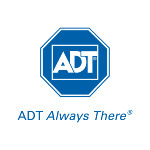 Authorized ADT Merrillville Alarm Systems. Protect your family with 24 hour wireless home security monitoring. Free installation and equipment. Contact ADT Merrillville!